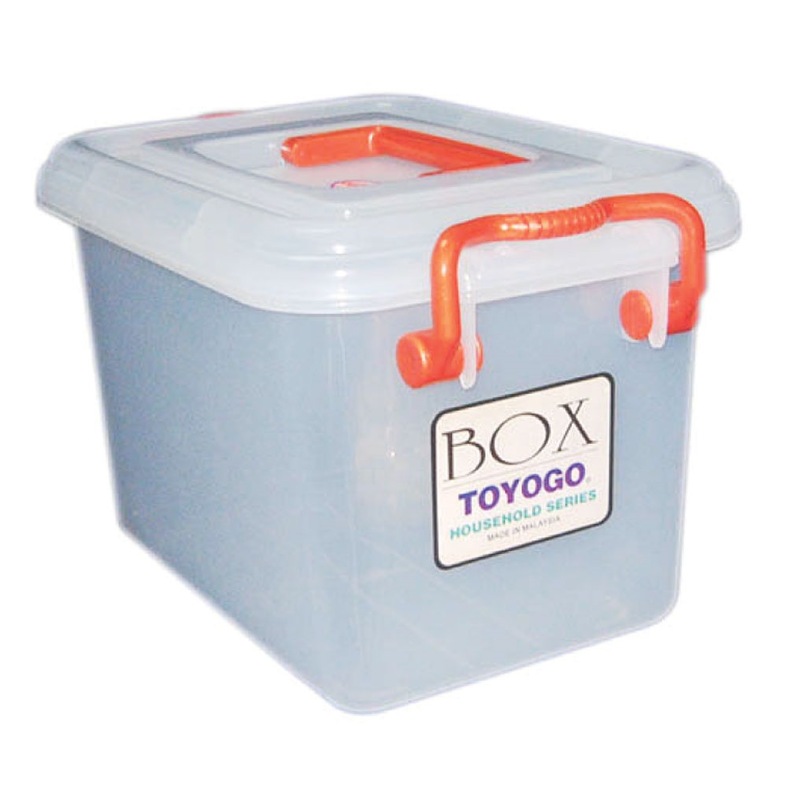 TOYOGO STORAGE BOX WITH COVER 6L -9903 is rated 5.0 out of 5 by 2. Rated 5 out of 5 by Pearlonthemoon from Great delivery service and product Products were delivered in good condition. Definitely good to look through on other products as well. thanks. Rated 5 out of 5 by Marcey from meet my needs bought from Horme cos i dun have a car and they'll do the delivery for me which is cheaper than taking taxi. Anyway i like how their service and attitude.